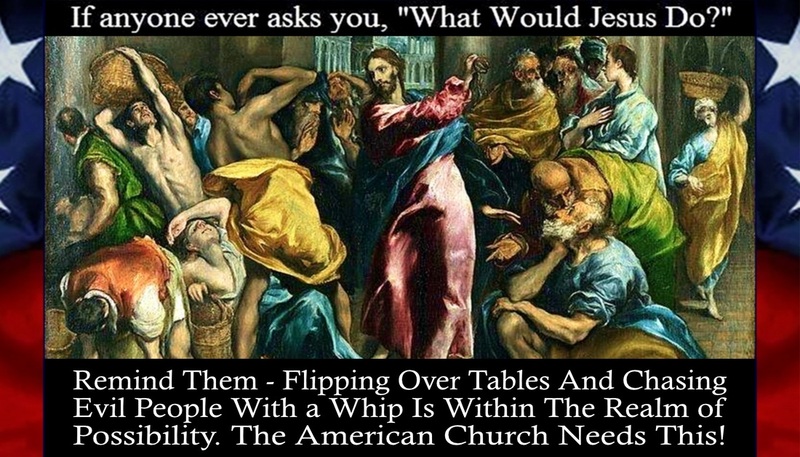 Jesus, the Apostles and Prophets of old displayed civil disobedience on numerous occasions! Did not Peter disobey direct commands by the Council to stop preaching and healing people in Jesus name? The Sadducees became so indignant over their proselytizing, they hastily threw Peter in Prison. 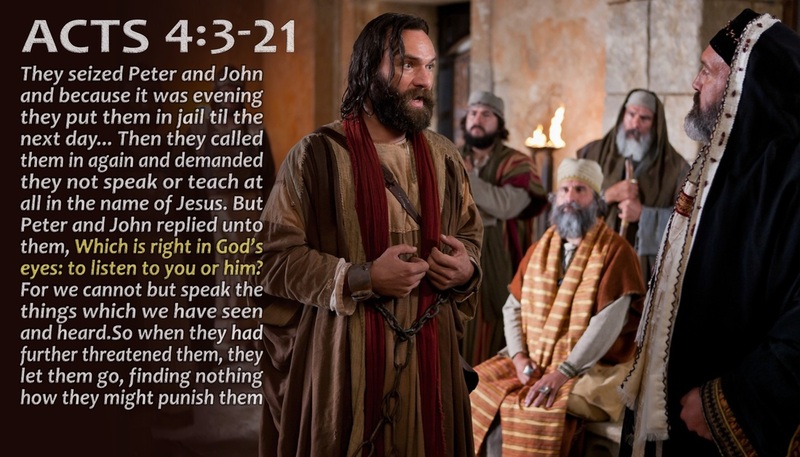 That very same night, the Lord Jesus sent an Angel to open the Prison doors, led Peter out and instructed Peter to commit an act of disobedience toward the Saducees and go preach Jesus name once again in the open Market place! When the Sadducees heard that Peter had escaped and was preaching publicly, in Jesus name no less, they dragged Peter into their courts and sharply rebuked Peter, saying, "﻿Did we not straightly command you to not preach in this name﻿? What was Peter's reply? "﻿Should we obey men, rather than God﻿?" -(Acts 5:18-29). 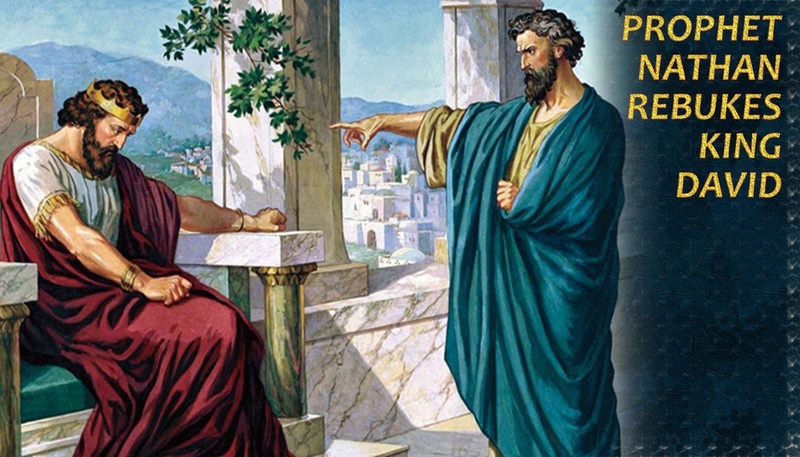 In this story, we not only see Peter committing acts of civil disobedience, but God Himself participated in the very act of civil disobedience with Peter! Or was it Peter committing acts of civil disobedience with God? Then, what about Paul? And Silas? 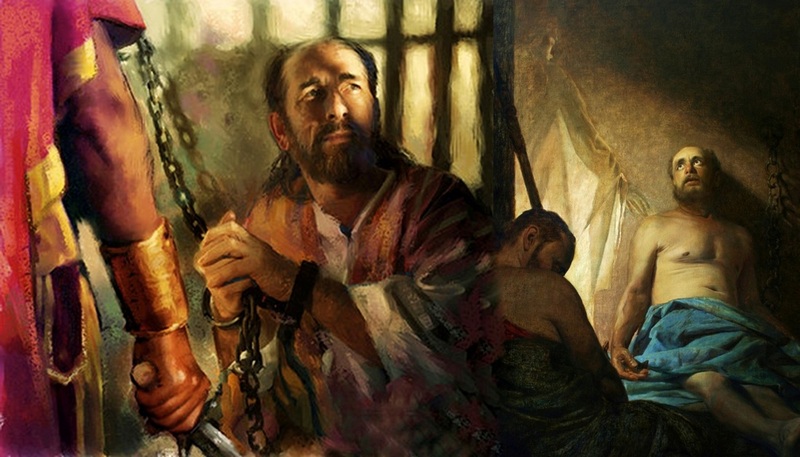 They were publicly and hastily accused, condemned and scourged, then put into prison. When it was time for them to leave Prison, Paul and Silas refused and demanded that the Governor humble himself and come down to the prison to personally release them! -(﻿Acts 16:35-39﻿). 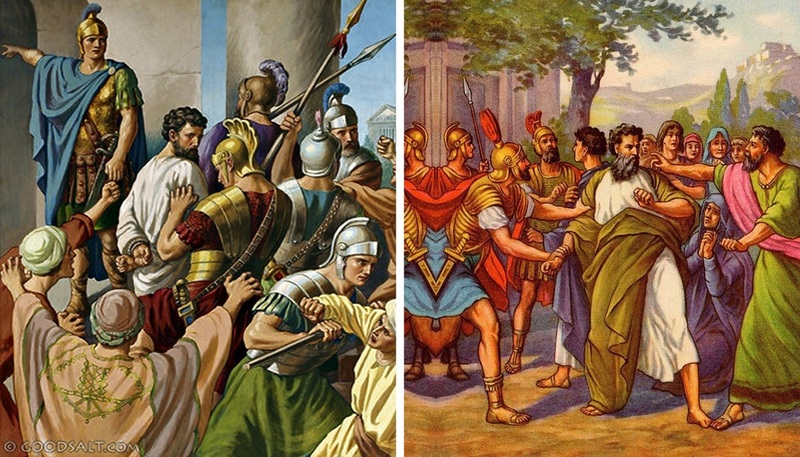 Out of fear of being disciplined by his Roman superiors for jailing and condemning a Roman citizen (Paul) without a hearing, the Governor quickly came down to the Prison and escorted Paul out personally! Another time, Paul confronted the Jailer who was about to scourge Paul without a trial. 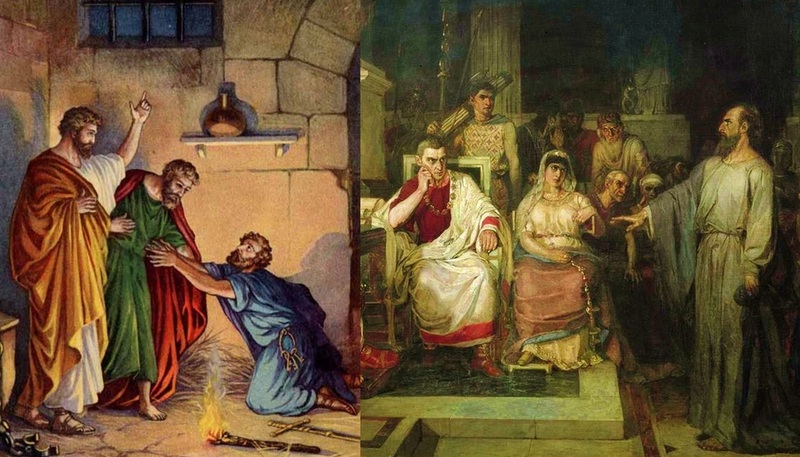 Paul resisted punishment by exercising his Roman Citizen Right to first have a Trial and rebuked the jailer, then demanded that his God ordained Rights (gleaned from scripture) as a Roman citizen be honored and the frightened magistrates hastily complied with the law that not only Rome enacted, but a law that God Himself revealed through scripture! -(﻿Acts 22:24-29﻿). 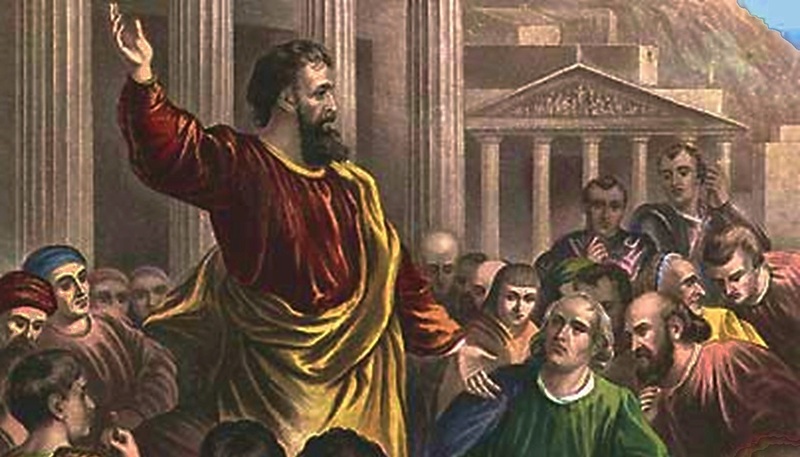 In many nations that the Apostles went to preach in, it was unlawful for them to do so, but they obeyed the commands of Jesus, rather than men and committed acts of civil disobedience in the process! So should we obey men, rather than God my brethren? And what about the Prophets of old? The stories are too numerous to list here, hence, we shall relay only several of those stories and as for the rest of those acts of civil disobedience by the Prophets, we shall list the verses below. There is a time and purpose for everything under the heavens! -(Ecc 3:3-11). And the time for the Church-Pastors-Elders-Deacons and laymen alike, to act in civil disobedience, has come upon us, brethren! For the Holy Righteousness of God commands that we disobey, contend with and expose the evil men of our generation, accordingly! 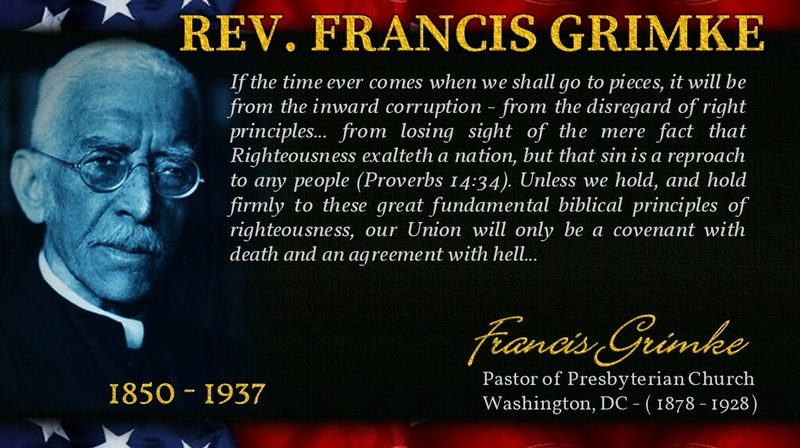 For Righteousness exalts a nation but sin is a reproach to any people! Our nation is at a tipping point, at a crossroad, currently stuck in the valley of indecision. The question is, What stance will America take? Righteousness or Unrighteousness? God or man? The Word or the World? Right or Wrong? Good or Evil? Left or Right? In Exodus 1, the Egyptian Pharaoh gave the clear command to two Hebrew midwives that they were to kill all male Jewish babies. An extreme patriot would have carried out the government’s order, yet the Bible says that the midwives disobeyed Pharaoh and “﻿feared God, and did not do as the king of Egypt had commanded them, but let the boys live﻿” (﻿Exo 1:17﻿). 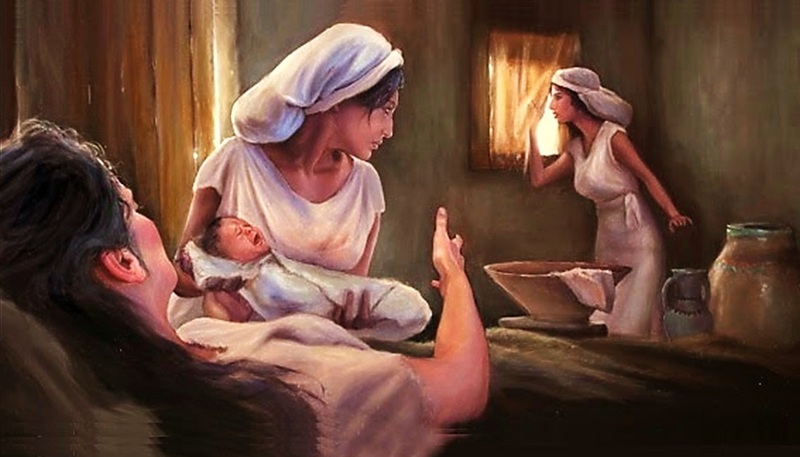 The Bible goes on to say, that the midwives lied unto Pharaoh about why they were letting the children live; yet even though they lied and disobeyed their government, “﻿God was good to the midwives and the people multiplied and became very mighty, because the midwives feared God, He established households for them﻿” -(﻿Exo 1:20–21﻿). 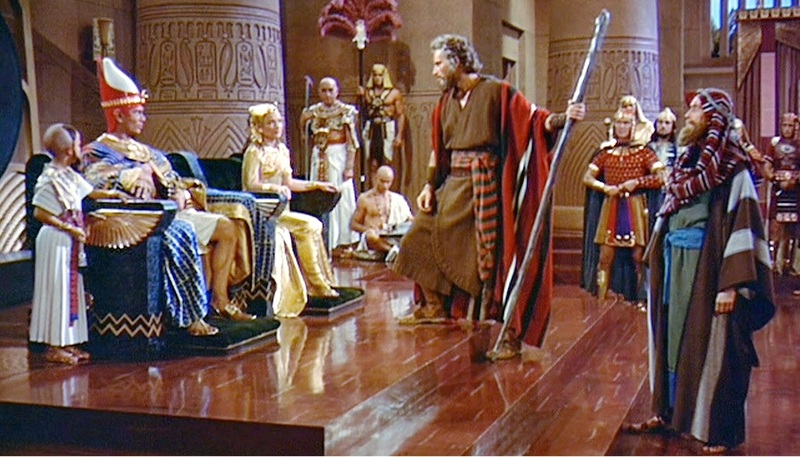 In fact, because of these acts of Civil Disobedience, Moses was spared and survived the Pharaoh's Holocaust against the Hebrews, who later, was mightily used by the Lord, to deliver the Hebrew children from Pharaoh's forced enslavement, brutality and genocide! 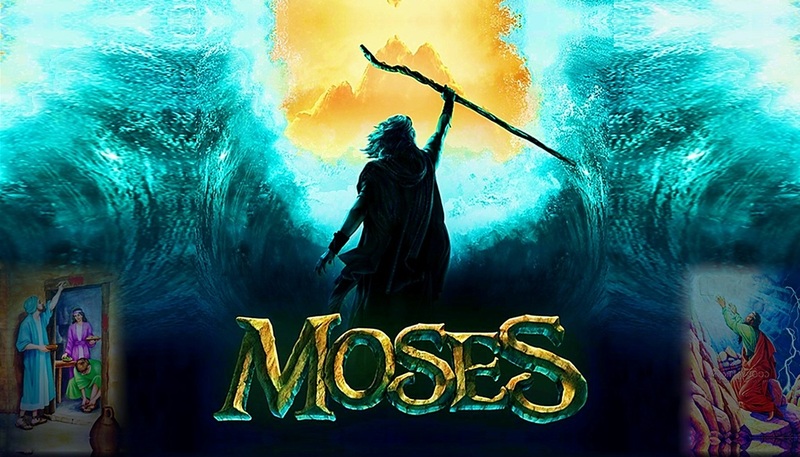 If God was against Civil Disobedience, why then did God use this man Moses, who also had a stuttering problem, by the way?! 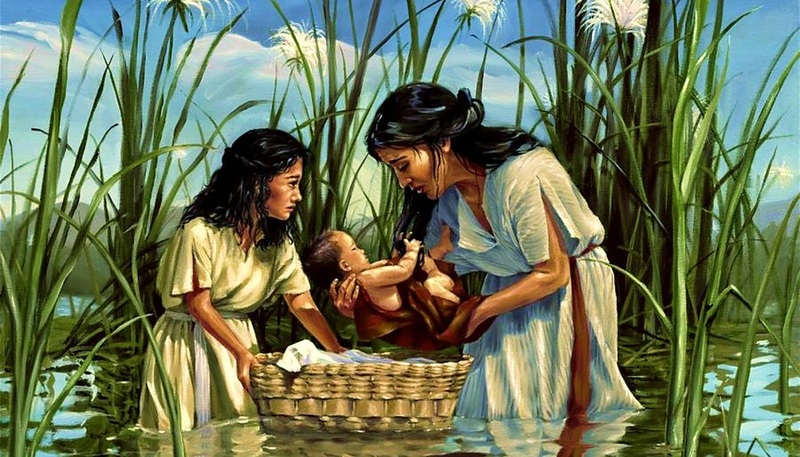 Nevertheless, it was God Almighty who evidently inspired the birth-mother of Moses to place her son into an ark and send it down river, where an Egyptian women discovered the babe Moses and believed the gods divinely sent unto her, this miracle child . 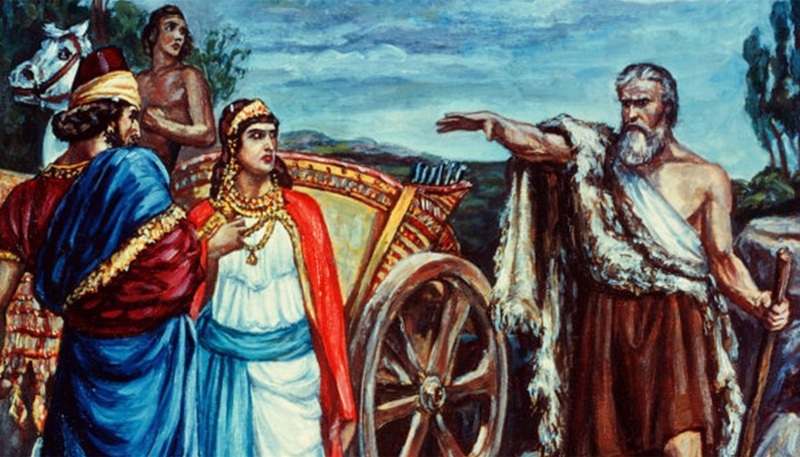 Think of the outcome if Moses' mother disobeyed God? *﻿Notice: Lying to evil men who desire to do wickedness against the will of the Lord, His servants and/or the innocent, is not a sin. The commandment is not: "﻿Thou shall not lie﻿", but the commandment is: "﻿Thou shall not bear false witness﻿", as in, LYING UNDER OATH IN A COURT OF LAW against your neighbor, to cause him/her harm, when you know that they are innocent. Not all lying is sin. Did Christians sin by hiding Jews, who then purposefully lied to the Nazi's, who inquired of them the whereabouts of Jews? Nay! In Joshua 2:1-6, Rahab the Harlot of Jericho, directly disobeyed a command from the king of Jericho for his subjects to produce the 2-Israeli spies who had entered the city to gain intelligence for battle. Instead, Rahab lied to the Kings guards, telling them, "﻿I know not where they are﻿﻿!﻿", when in fact, Rahab knew exactly where they were, for she herself, hid them! Rahab had purposefully hid the 2-spies because she knew, it was the right thing to do, in the eyes of the Lord. 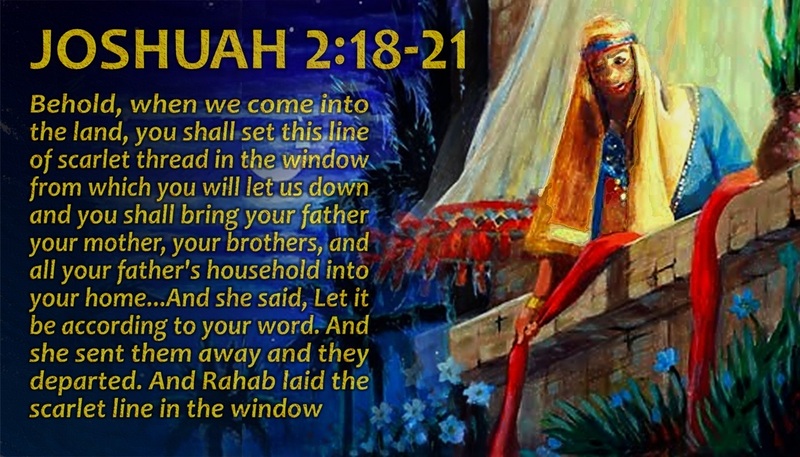 Rahab later, let them down via a rope so they could escape. 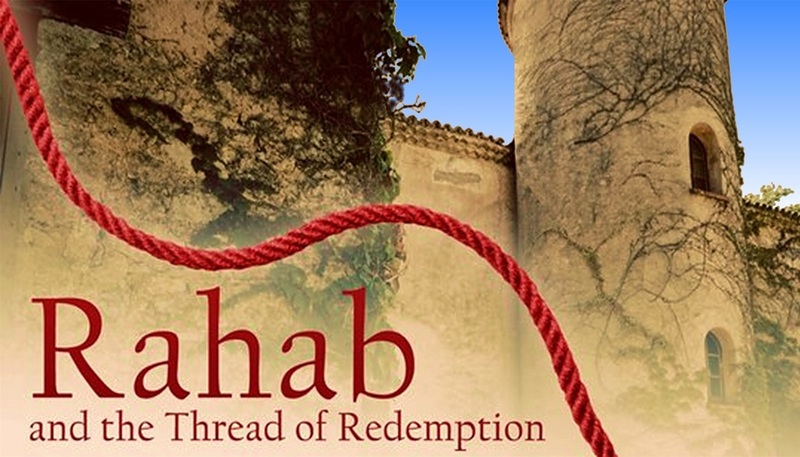 Even though Rahab had received a clear order from the top government official, she resisted the command and was redeemed from the city’s destruction when Joshua and the Israeli army destroyed it. 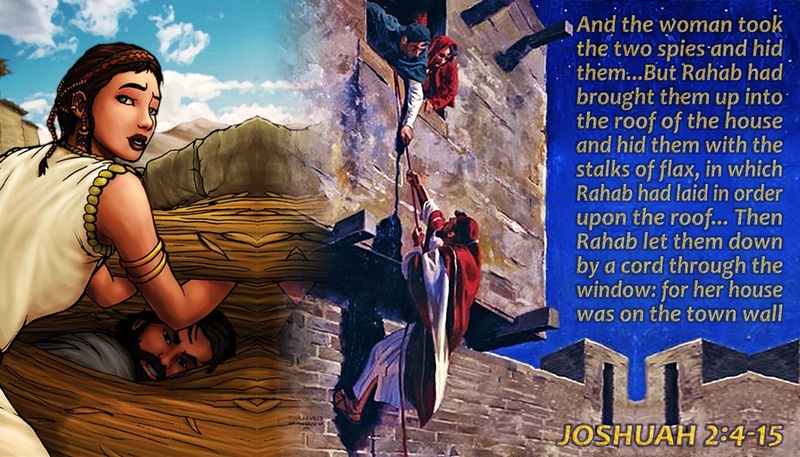 As a result, Rahab and her immediate family members were spared when Jericho was overtaken by the Hebrew children. 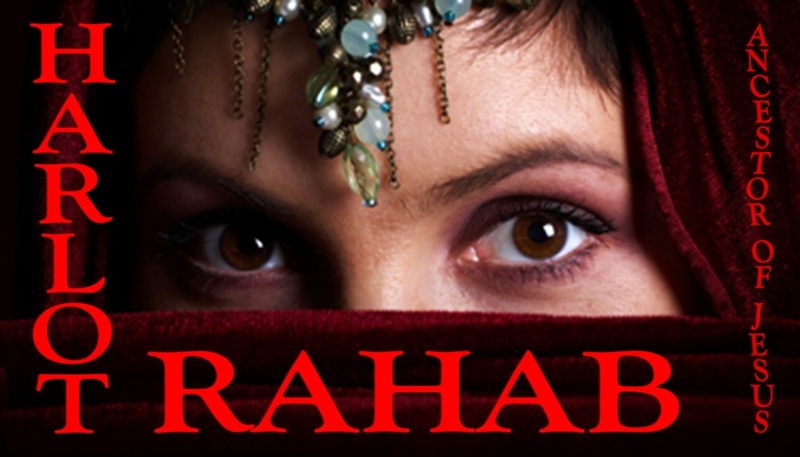 ﻿BIBLE FACTOID:﻿ Rahab the Harlot is later listed and identified in scripture! 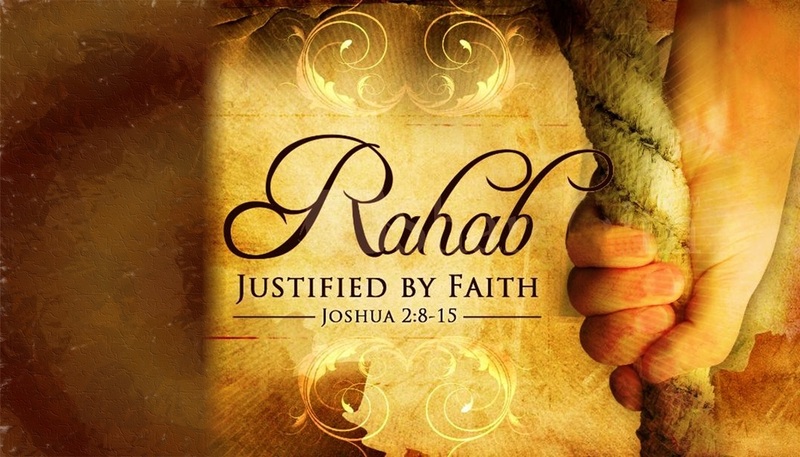 Rahab's name was legally sealed and recorded within the Jewish Journals of Birth Records and is listed as the proud ancestor of Jesus Christ our messiah! -(Mat 1:5). God honored Rahab for her lies to officials, bravery and obedience to do the right thing under the threat of death! 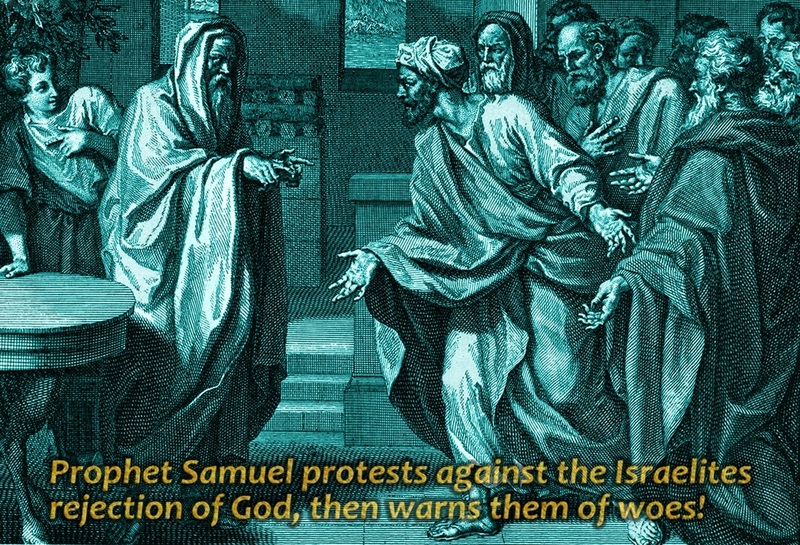 Hence, the Prophet Samuel immediately complied and solemnly protested against them, saying, "﻿A Man King will burden you with many taxes and steal your land, crops and children from you and lead you to worship false gods, causing God’s wrath and Judgment against you and your children﻿". So how did the Israelites respond to Samuel's prophesy? They replied, “﻿GIVE US A KING﻿”. So the Lord said to Samuel, “﻿They have rejected me as King. 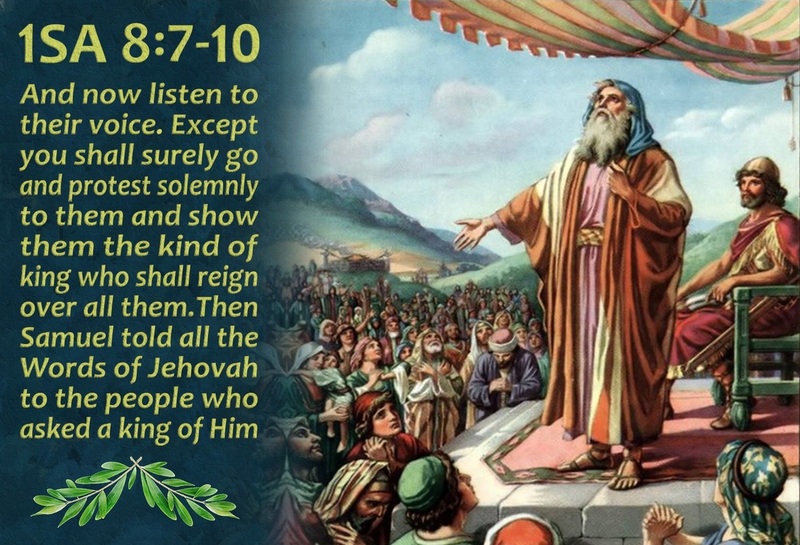 I shall give them what they want﻿" -(﻿﻿﻿1Sa 8:5‐22﻿﻿﻿). 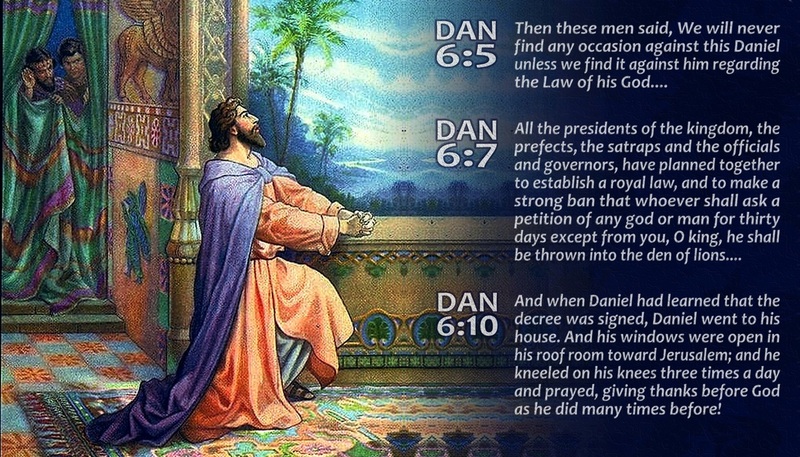 The Book of Daniel records a number of civil disobedience examples. 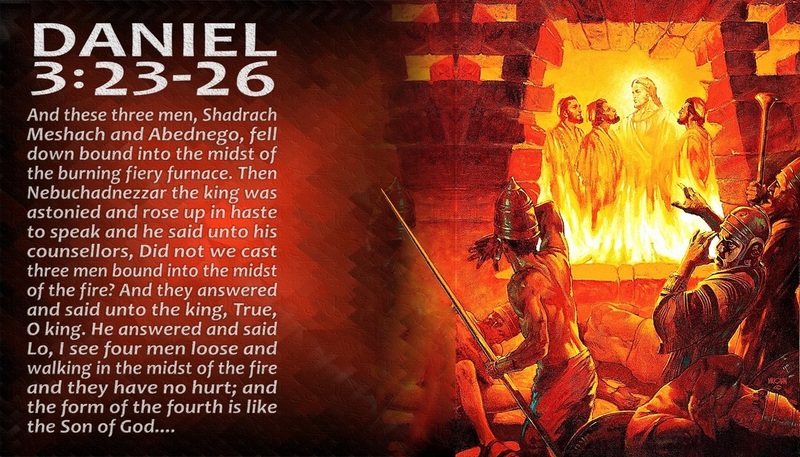 The first is found in chapter 3 where Shadrach, Meshach and Abednego refused to bow down to the golden idol in disobedience to King Nebuchadnezzar’s command. As a result, they were thrown into the fiery furnace, but something strange happened... Although they had thrown in 3-persons into the fiery furnace, lo and behold, there were 4-men now in the fiery furnace and the flames were not consuming them! When they realized these 3-men were highly favored by God, they removed them from the fiery furnace and the clothes on their backs and the very hairs on their head and arms were not singed. nor did their very clothes smell of smoke! 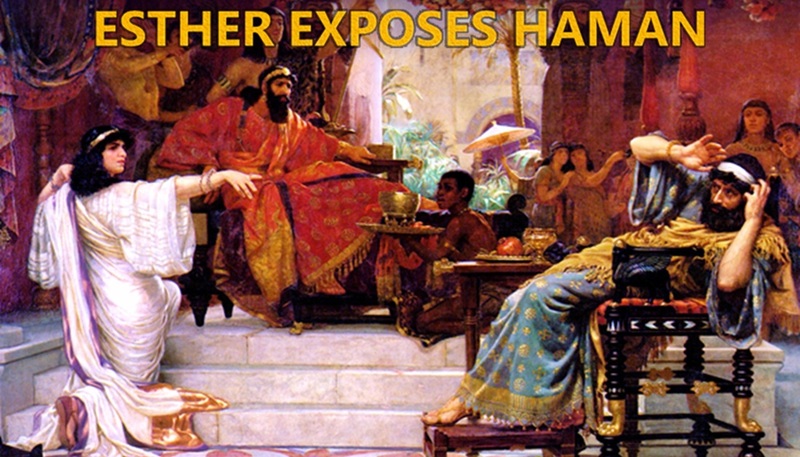 The second is in chapter 6 where Daniel defies King Darius’ decree to not pray to anyone other than the king. 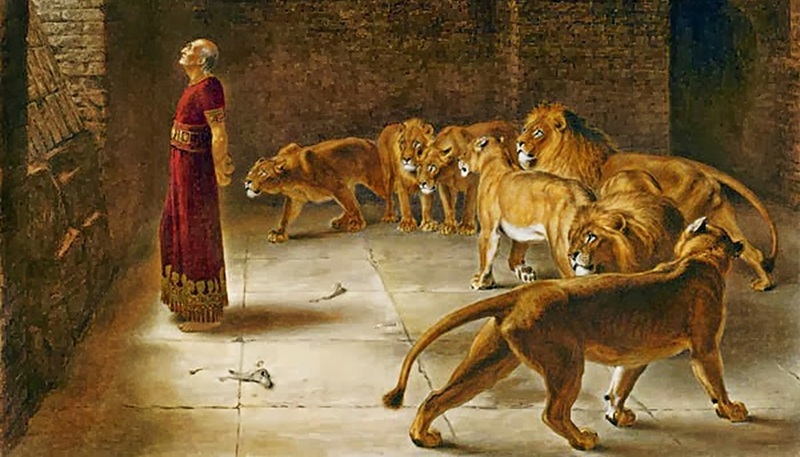 As a result, Daniel was thrown into the Lion's Den, yet the Lions opened not their mouths to devour Daniel. And in the morning, when the King had discovered that the Lions devoured not Daniel, the King immediately ordered Daniel removed and those wicked LEGISLATORS who had made such a frivolous and wicked NO-PRAYER DECREE to entrap Daniel, were thrown alive into the Lion's Den. 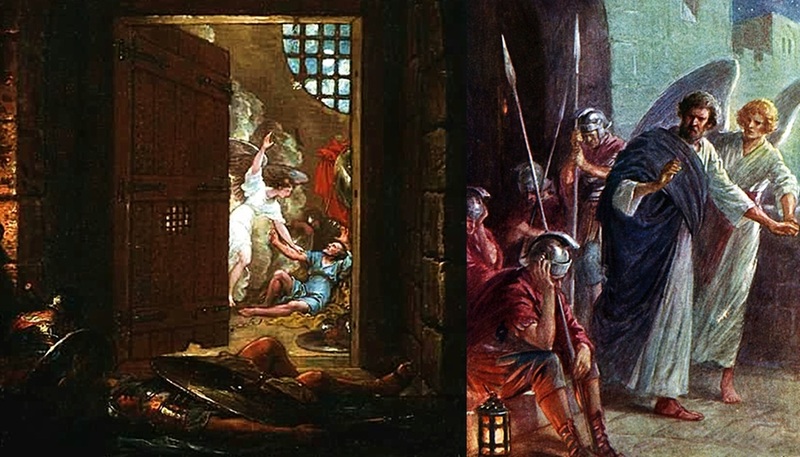 In both cases above, God rescued His people from the death penalty that was imposed against them, signaling His pleasure and approval of their actions. It is now high-time for the Church to take right biblical ground and rise to the occasion, for such a time as this, to stop fearing man, to stop defending our reputation and rather, to stand upon the Word of God for our fellow-man, to uphold His laws, and resist, contend and expose wicked rulers of this day and age! The fear of man is a snare, but the Righteous are bold as a lion! 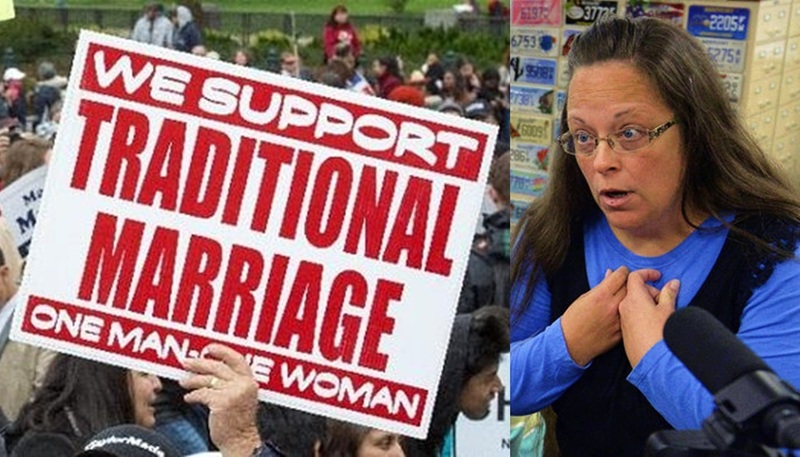 a) 1Kings 18:3-4 ~ Obadiah Hides God's Prophets From The Wicked Queen! 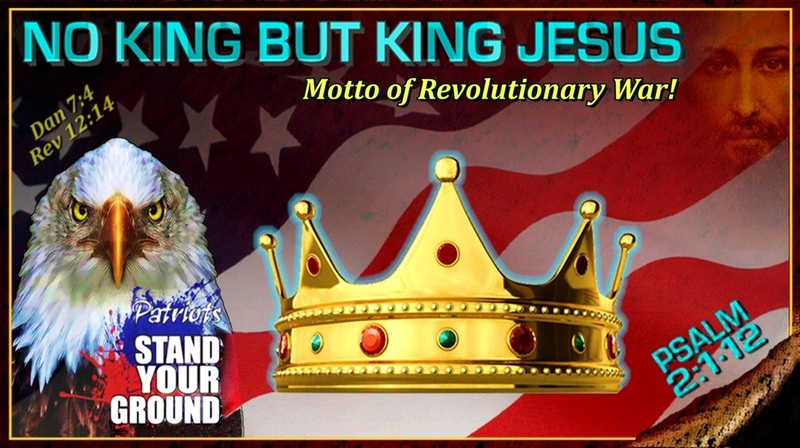 b) 2Ki 12:18-21 ~ Fatal Revolt (like the Revolutionary War) ﻿Against King Joash﻿! c) ﻿Acts 4:19-20﻿ ~ ﻿Peter And John Disobey The Authorities Commands﻿! 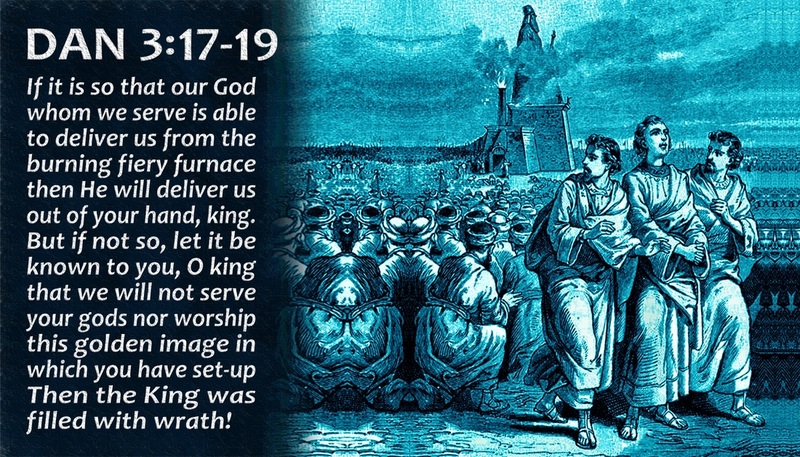 d) Rev 13:15 ~ ﻿Antichrist Enforces Mark, But We Disobey To Death﻿! 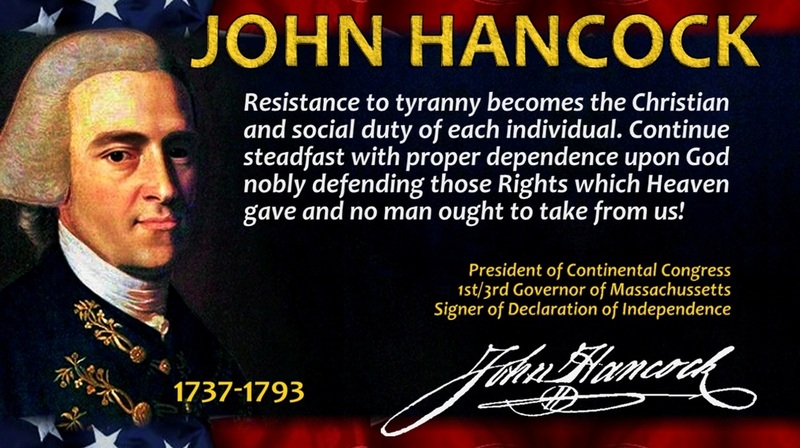 Hence, our Founders and citizen colonists alike, extensively studied scripture and they especially viewed the book of Hebrews, chapter-11 (﻿hall of faith﻿) as justification for resisting tyrants, ungodly and wicked men. Gideon, Barak, Samson, Jephthah and others are all listed as “heroes of faith,” who were heavily invested in and whole-heartily involved with overthrowing oppressive governments, regimes and wicked rulers of their day... and they obeyed God, who declared to them: ﻿Micah 6:8﻿ ~ ﻿He has shown you, O man, what is good. And what does Jehovah require of you but to do justice and to love mercy and to walk humbly with your God﻿? 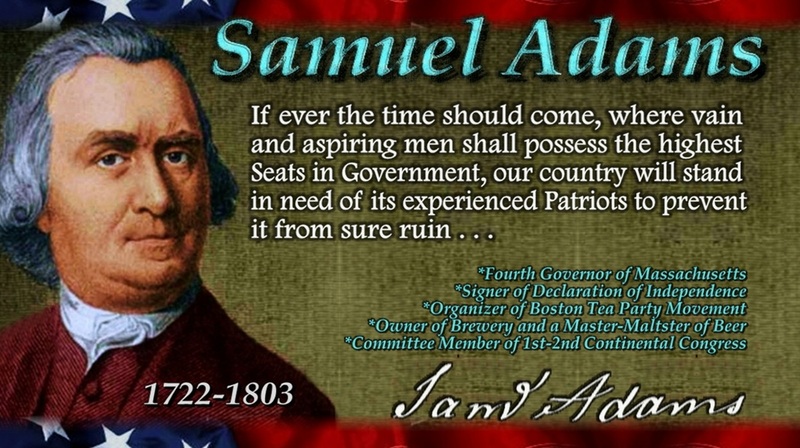 Hence, our Founding Fathers took scripture seriously! 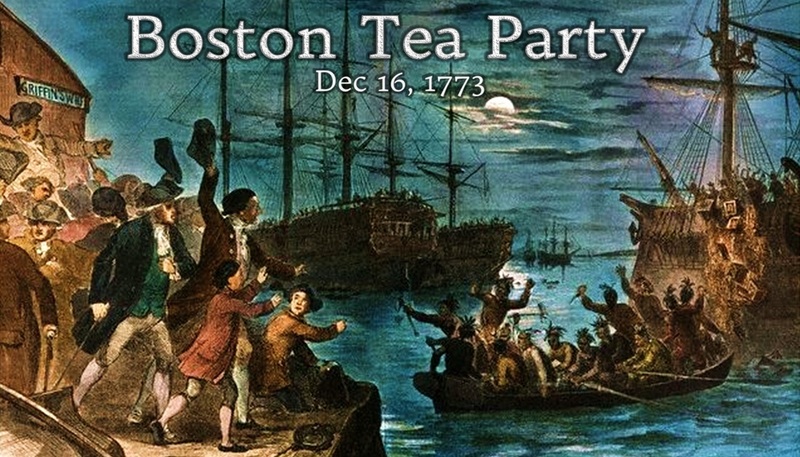 Is it any wonder why they started the American Revolutionary War, stood their ground at the Battle of Lexington where that first shot was heard around the world, who devised the Boston Tea Party in protest to taxation without representation, who fought to abolish slavery? Let's start taking God's advice and follow the example of these godly heroes of the faith accordingly! 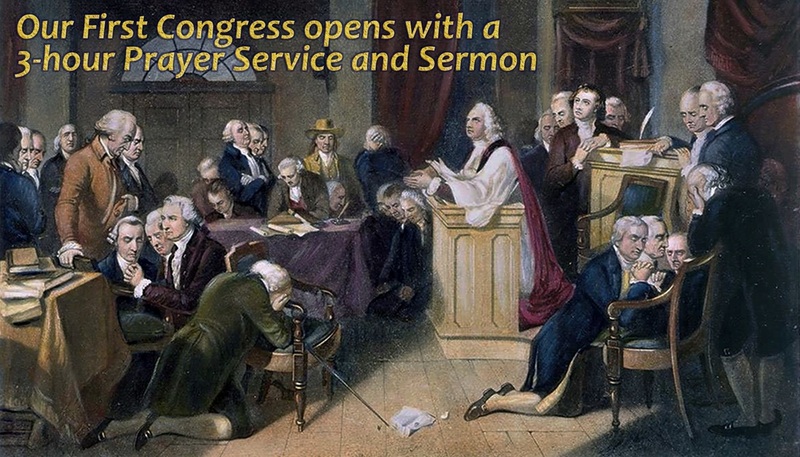 Lastly, our Founders were men of Prayer and often called for Days of Public Prayers and Fasting before God. They did so, because scripture commanded them to do so! Christians are commanded to pray for their leaders and for Divine intervention in their daily lives: “﻿First of all, then, I urge that entreaties and prayers, petitions and thanksgivings be made on behalf of all men, for kings and all who are in authority, so that we may lead tranquil and quiet life in all godliness and dignity﻿” (1Tim 2:1–2). Pray that our next President, Congress and Senate will be godly men and women who will lead our nation in prayer, fasting and repentance of our national and personal sins! Without going into great detail, anyone who knows the Bible and their history, it should be abundantly clear that America is under the judgement of God. The hand-writing is on the proverbial wall and the signs are every-where present. Our church pulpits have become filled with girly men leaders who champion comfort, prosperity, licentiousness, false teachings and unsound doctrines, rather than boldly proclaiming the full gospel and exposing grievous sins of Church Leaders/Public Servants according to scripture! 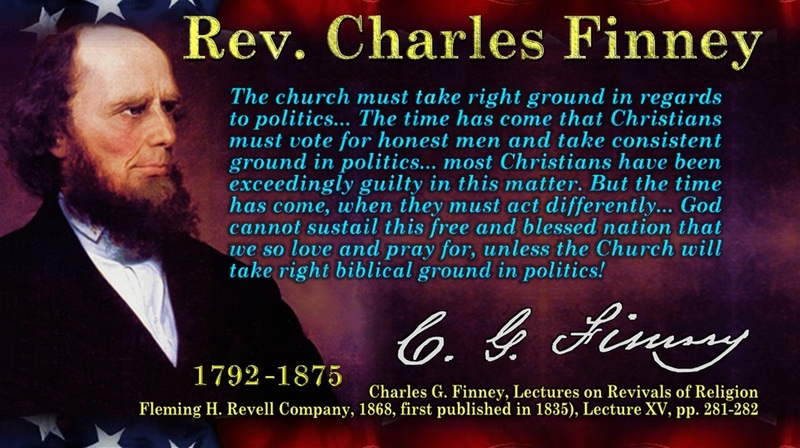 Out of fear of retribution from the State and/or the IRS, we see most Pastors refusing to address such wickedness permeating our schools, halls of government and our Judea-Christian Constitutional Republic, As a result of this unwise and foolish compromise, we have seen the rapid decline of both the Church and America, into a free-fall of selfishness, despiser of those that are good, accompanied by immorality of every kind being promoted, preened and openly rewarded for such ungodly behaviors and lifestyles. 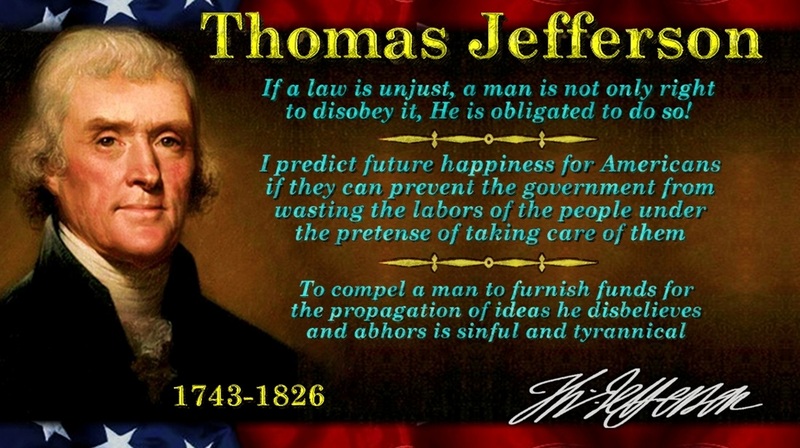 Where then is the voice of reason and righteousness from the pulpit? Where then are the Prophets of God in such a time as this? 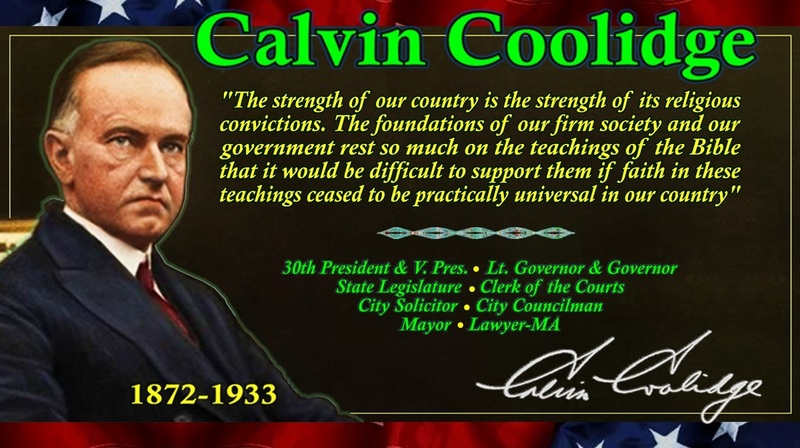 As the church goeth, so goeth the nation! To verify this inconvenient and inescapable truth, you must obtain a copy of: ﻿THE HARBINGER﻿ - by Jonathan Cahn. I went to a book store with my kids, because they have a kids play section. So I bought a coffee and was curious about this book I've been hearing about on TV and from many of my close Christian friends! 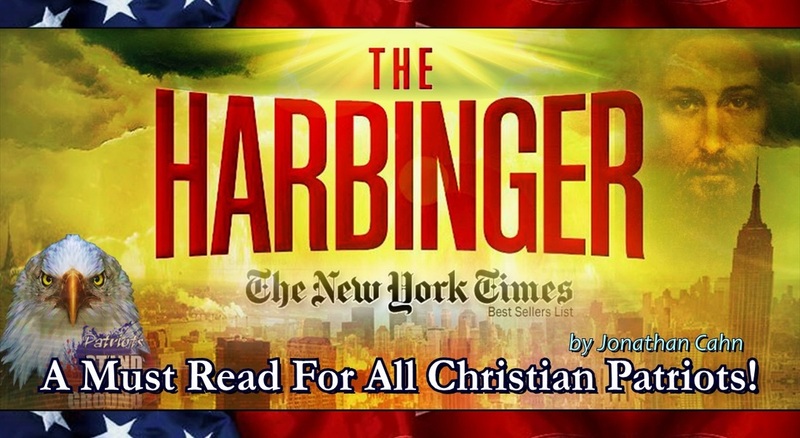 So I retrieved the book, ﻿THE HARBINGER﻿ from the shelf, sat down with my coffee and began to read. I was steadfastly glued by the first chapter. I could not put the book down, I wept incessantly and cried out to the Lord at the turn of every page! People were watching, but I did not care! This book was surely written by a Prophet of God and is the best book I have ever read, bar none, next to the Bible! Well, 3-hours later, I read most of the book, had to leave due to previous engagements and returned in the following days, to finish reading ﻿THE HARBINGER﻿. I could not purchase the book, because I simply did not have the funds at the time! Nevertheless my dear fellow citizens and brethren in the Lord, hear me loud and clear! Do not look away or ignore this prophetic message! God has spoken and is speaking! America is going to go through many troubles. Stock-up on food, water, medical supplies and self-defense mechanisms, now! ﻿﻿"When a nation is to perish in its sins; tis in the church the leprosy begins!" YOU MUST READ THIS BOOK - WATCH VIDEO BELOW!!! God, men of truth, hating covetousness and place such over them, to be rulers! 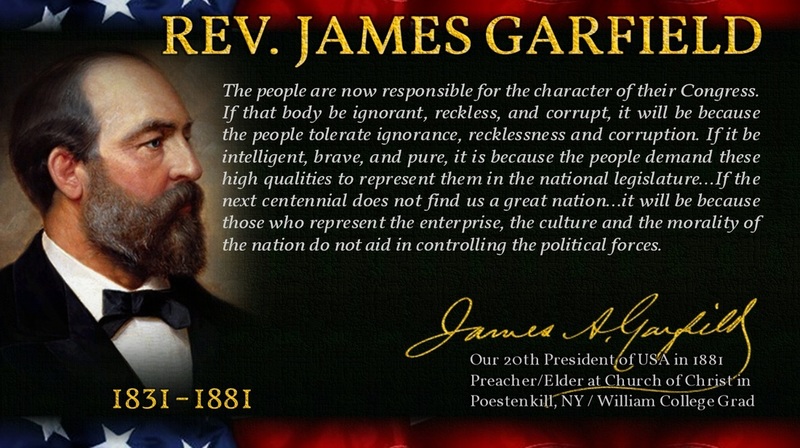 American Pastors of today desperately need a serious History lesson from godly Pastors of our forgotten past. 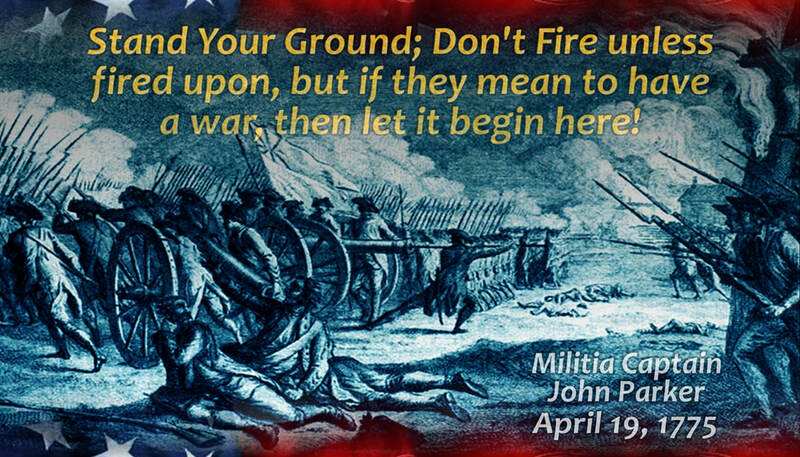 Considered to be the biggest threat to the British Empire before, during and long after the American Revolutionary War, was not the Militia-men, or the Minute-men, or even America's finest soldiers! 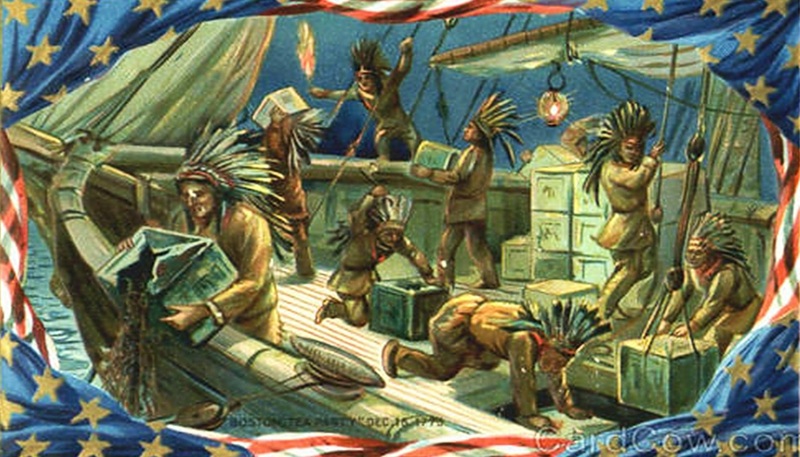 Oh no, it was not the skilled warriors of the Indian Tribes or the staunch French Resistance! So who then did the British consider to be their greatest foe and most dangerous threat within America? 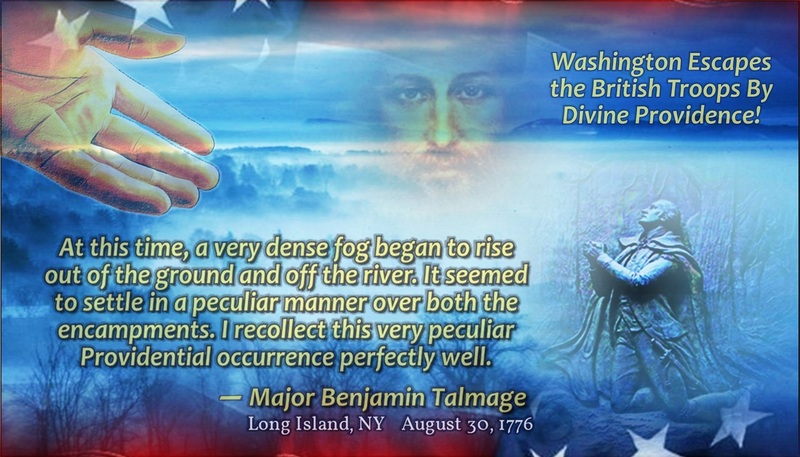 It was none other than the BLACK ROBE REGIMENT, who were the godly pastors of the American Church, who were aflame with the Fire of the Holy Ghost, preaching that Righteousness exalts a nation, but sin is a reproach to any people! These Pastors of the Black Robe Regiment were the News Media outlet, told their congregant who to vote for and who to not vote for! These Pastors were Prophets like Elijah and John the Baptist who publicly rebuked King Herod for having his way with his own brother's wife! 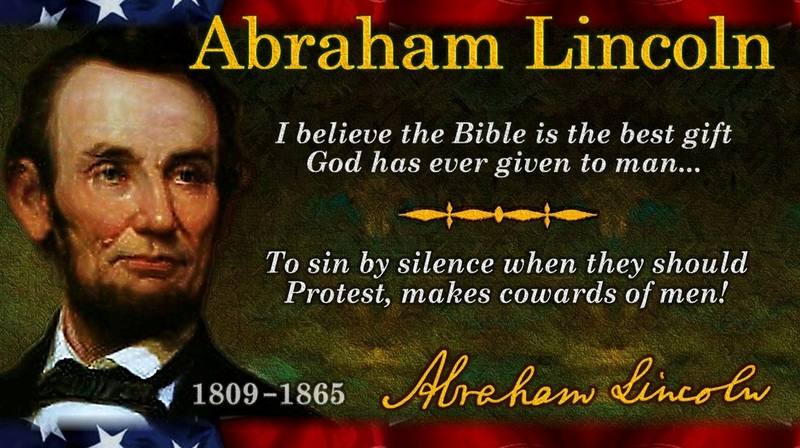 It was the Pastors of America who taught, encouraged and practiced Acts of Civil Disobedience against wicked rulers in high and low-places! 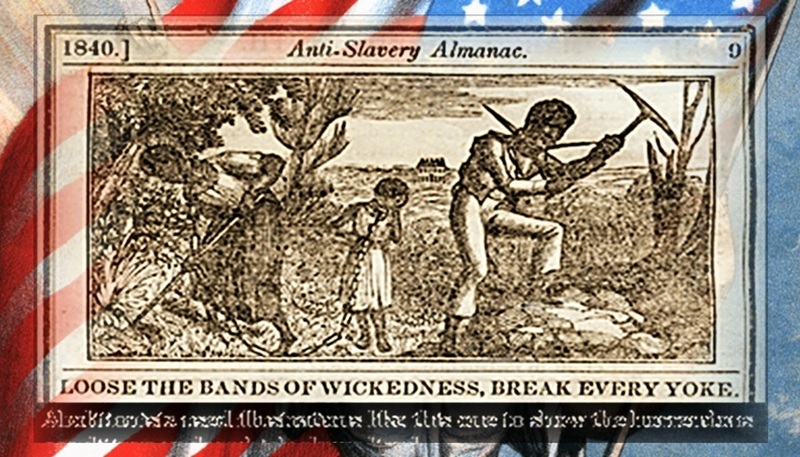 They held Protests, marches, prayer vigils, distributed fliers, leaf-lets and petitions. They preached on soap-boxes, in front of city-hall and were no respecters of persons! 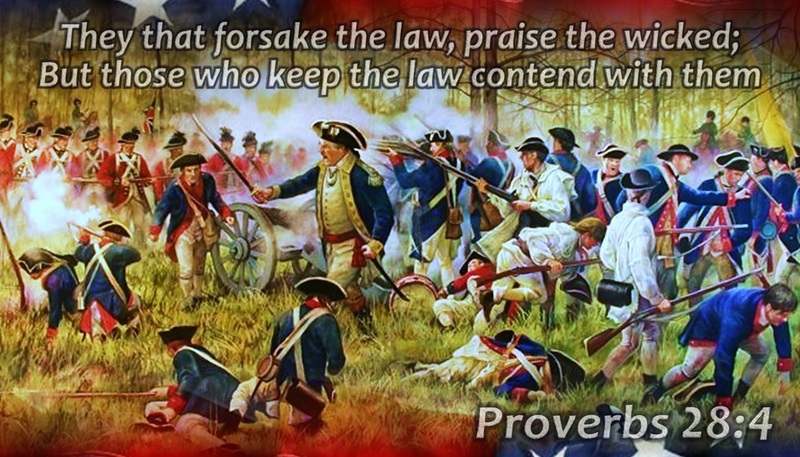 They demanded of their congregants to live holy, law-abiding lives, but woe unto that Public Servant who broke the laws of God which were woven into the very fabric of our laws, courts and culture! 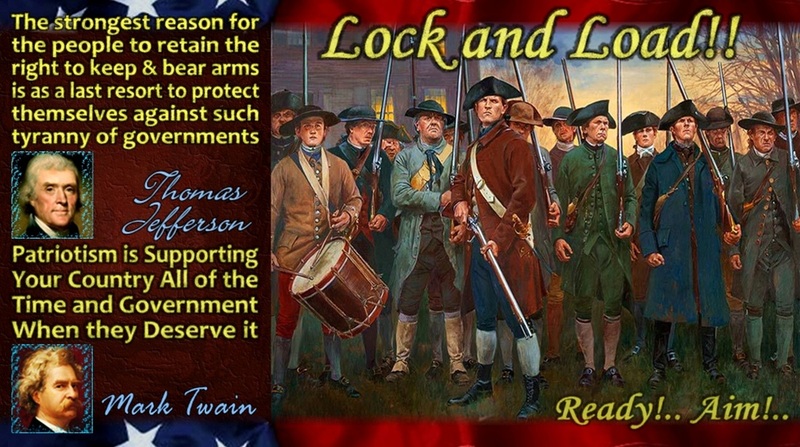 These men are the true heroes of the foundation of America. 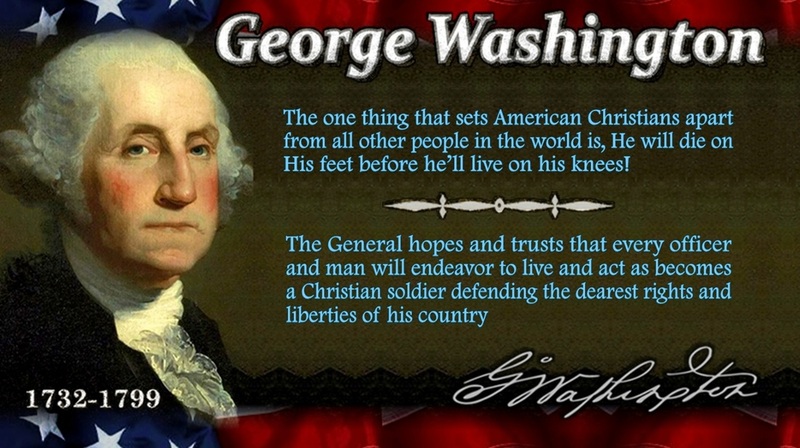 Even George Washington acknowledged a certain Pastors as the biggest heroes of the American Revolutionary War. 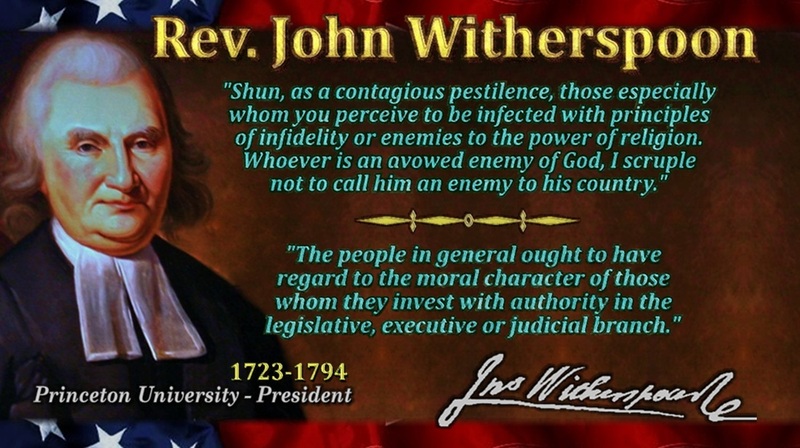 Today's Pastors pale in comparison and have become apathetic, anemic and down-right useless in the area of Preaching Righteousness and teaching the Keys to Good Government according to scripture and the supreme laws of our land, etched into the Constitution and Declaration of Independence and bought with the live, fortunes and sacred honor of godly Pastors in the Pulpit. Almost half of the signers were pastors of Churches! If you are a Pastor of a church, you need to hear the word of the Lord regarding your role as a Leader in the community and not just inside the 4-walls of your church. 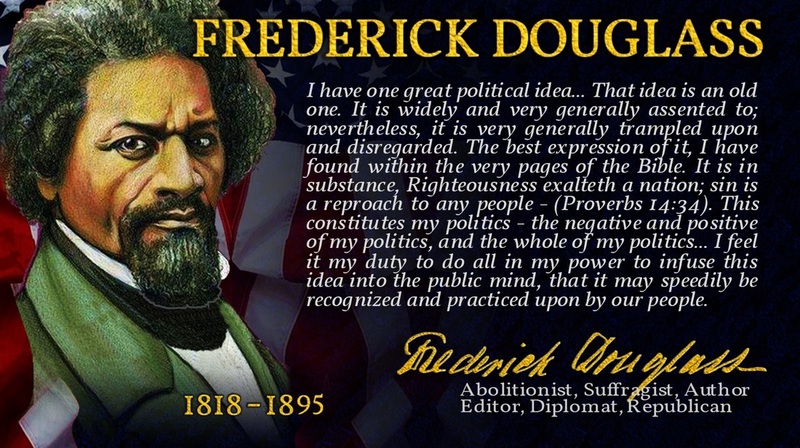 Please take the time to watch this video below and to begin to study Christian American History and act accordingly, for God is calling our Nation to repentance and judgement will surely fall if you keep holding your tongue! God is raising up Pastors for such a time as this, to call America back to God. You in? 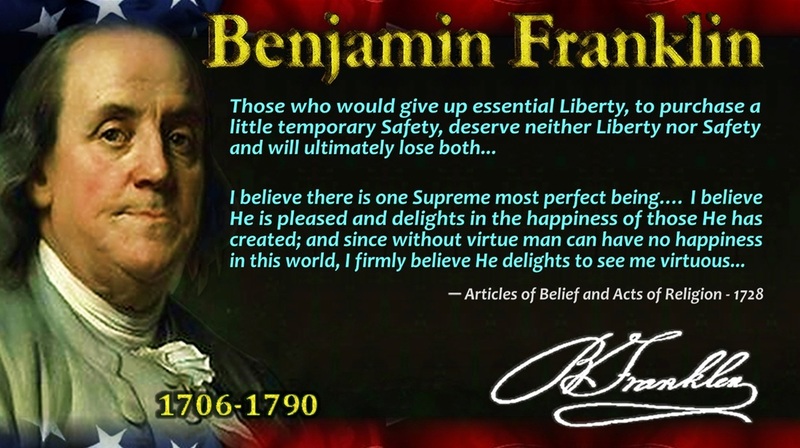 ● ACLJ MINISTRY - Christian Lawyer and American History expert who has argued before the Supreme Court many times before is an excellent godly source! ● WALL BUILDERS - The most comprehensive biblically, constitutionally, legally, morally and historically correct and accurate Ministry in America today! 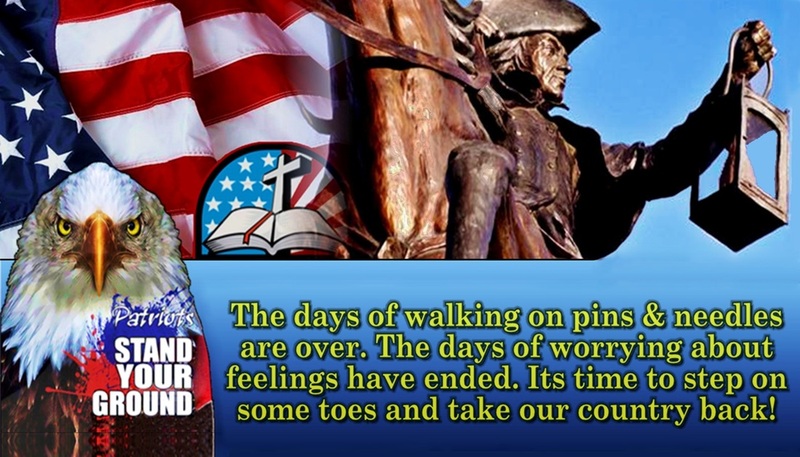 ● BORN IN THE USA - Christian Patriot FB Group page that glorifies Jesus, shares Bible, American History, Founders, Israel, Prophecy and daily News! freedom of religion, to thereby recapture the significant place of influence the church once held and should hold in society! ● ﻿ Pastors need to relinquish IRS Tax-Exempt Status scam which was designed by a wicked President Johnson to entrap and chill the church! ﻿●﻿ ﻿ Pastors need to teach, encourage, publicly support and endorse godly men and women from their respective congregations to run for office! ● Christians are permitted to promote installation of new government leaders within the laws established, by voting for godly men as their rulers! 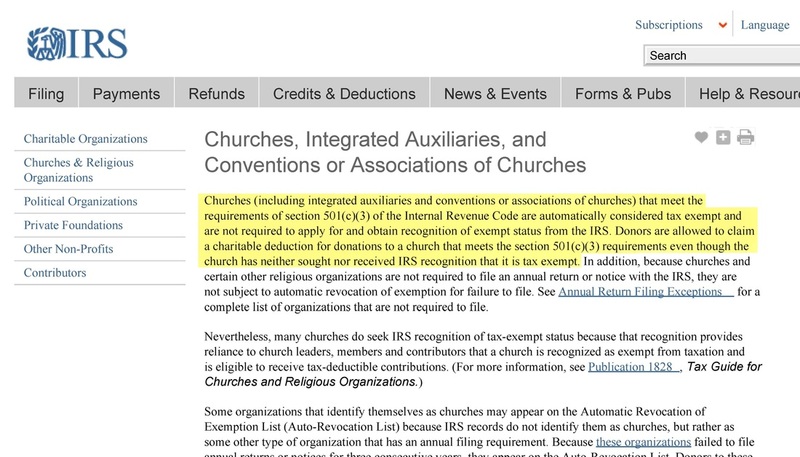 Churches (including integrated auxiliaries and conventions or associations of churches) that meet the requirements of section 501(c)(3) of the Internal Revenue Code are automatically considered tax exempt and are not required to apply for and obtain recognition of exempt status from the IRS. Donors are allowed to claim a charitable deduction for donations to a church that meets the section 501(c)(3) requirements even though the church has neither sought nor received IRS recognition that it is tax exempt.